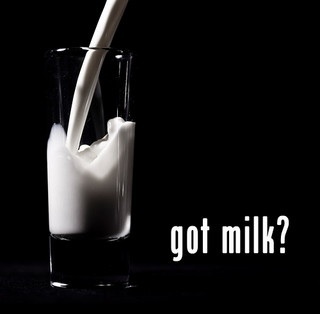 Think Your Kid is Drinking Milk? Think Again…. Aspartame in milk and 17 other dairy products.... The best part is this petition is not only asking to do this, but asking to do this without having to put it on the label! They're trying to say that the aspartame would provide for a lower calorie product and would "promote more healthful eating practices and reduce childhood obesity." What?! Last I heard, aspartame actually contributed to obesity and diabetes and puts us at risk for certain cancers and other fun disorders. Not to mention, many people's systems can not tolerate it very well. So what's the real story here? That's what I call conflicting information! I'm outraged that the FDA is even considering this. I've been frustrated with all the horrible things I've been reading about our food lately anyway, and this just set me off. Why is it so hard to be able to affordably provide our families with healthy, natural foods? KEEP THESE CRAPPY CHEMICALS OUT OF OUR KIDS' FOOD!